document displays some examples of subsidies granted to tauromachic events between 2009 and 2015 held in Portugal. In Portugal, public money is granted to support bullfight via both the Ministry of Agriculture and the Ministry of Culture. It could be argued that this money should be spent in other areas rather than to support a practice that does not gather a national consensus nor adds a real economical benefit. €18,000 to bullfighting festivities could instead use them to fund school supplies. Subsided animal cruelty sends the message to future generations that it is alright to torture a living being for entertainment. 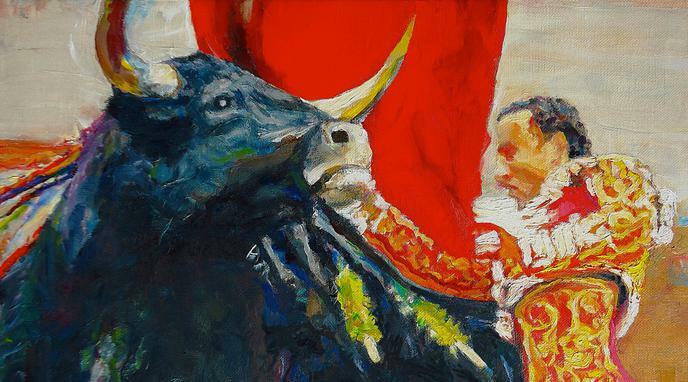 Very often, bullfighting lives only through public investment. While it moves a lot of people and generates a lot of money, it's frequently not economically sustainable. The allocation of public funds to such a controversial sport over other, more constructive cultural practices, would be preferable in the long term. €9 million of taxpayers' money for the rights. Tendido Cero, a program (which started in 1986) specialising in bullfighting, costs around a €1 million per year and has a quite small audience. €571 million. Their conclusion was that bullfighting would be “on the brink of the financial collapse and unable to subsist” without the public subsidies.